"I've traded numerous cars with these guys over the last 20 years...Great to work with & can be trusted." "... very friendly with no 'pushy' buy pressure..... I came from Portland, OR , so the deal must be worth the price of an airline ticket!" "The best cars in town and the guys are honest and trustworthy. This is where you need to buy your car!" "I got a great car and customer service was A++++!!! Easiest transaction I ever made. They take care of their customers!!!" 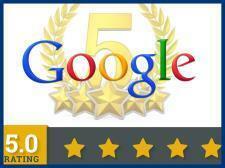 "I've purchased several cars from Bill and Greg... I'll never shop anywhere else." 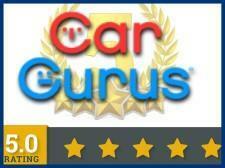 "Best car buying experience ever!....Extremely satisfied!... gave me the most money for my trade-in, I received a quote from at least 3 other dealerships." "The dealer was more than helpful, providing all information and even the smallest details on the vehicle at hand..."
"I wish I could give a 1,000 stars!! Excellent customer service!! Thank you guys!!" "I test drove the car, was quite pleased with it, bought it, still like it, still like the sellers too!"